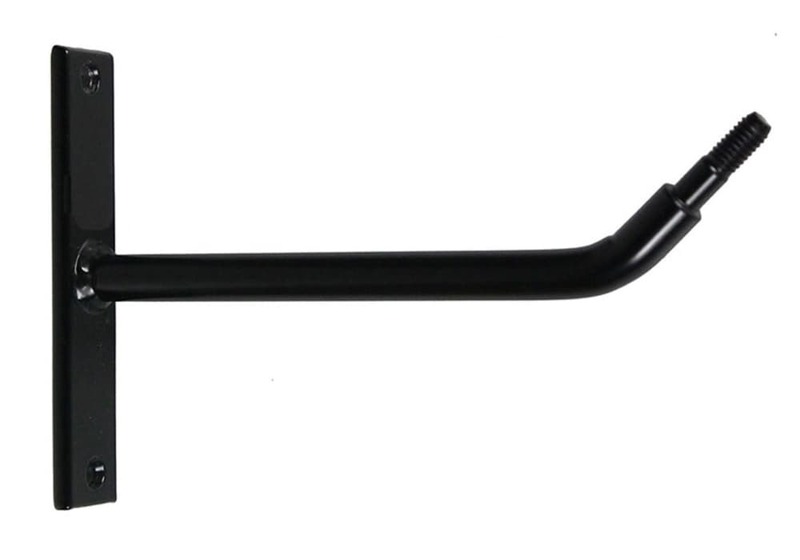 Wall-mount, non-adjustable, ballet bar brackets. Comes as a set of two, non-adjustable brackets. Bar not included. 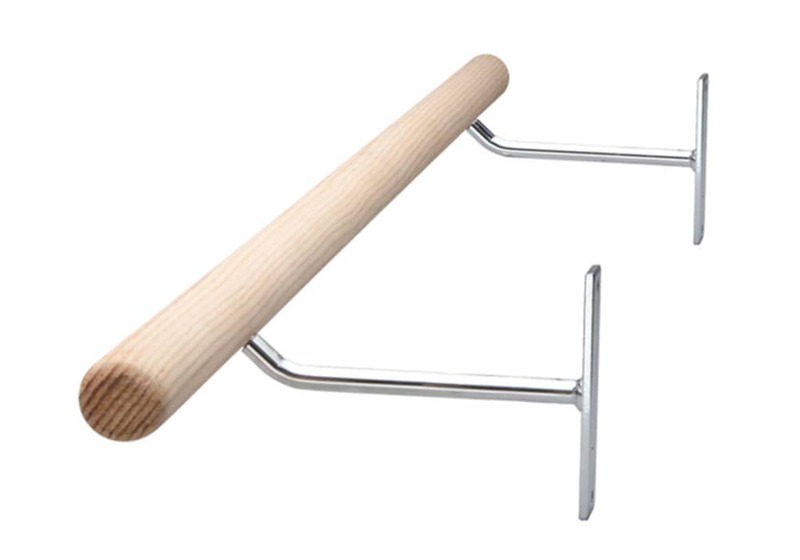 Screws into pre-drilled ballet barres and mounted into wall studs or onto furring strips. 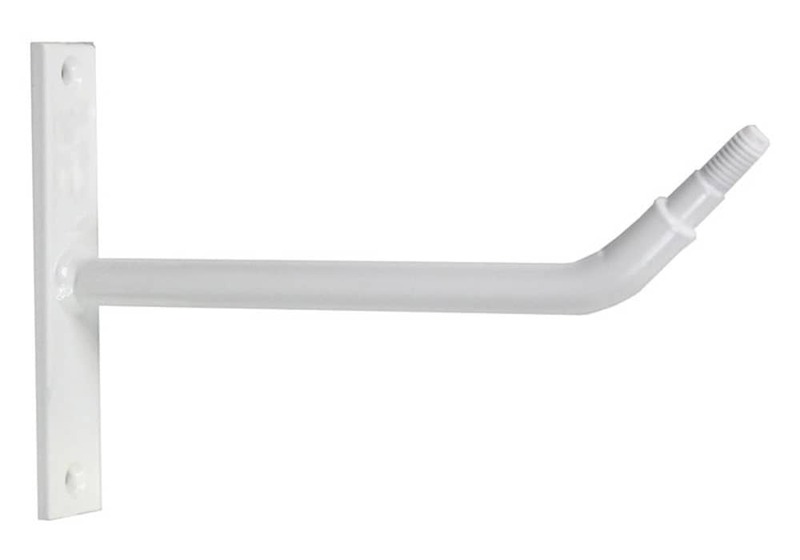 These mounting brackets are used to permanently attach a ballet barre to your wall. Ideal for professional dance studios, home dance rooms, recreation centers, private sports clubs, etc. 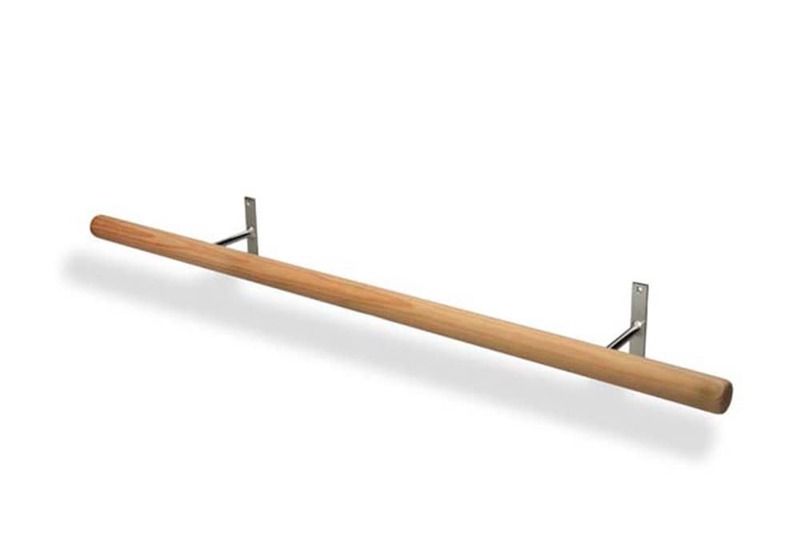 Brackets extend the bar 9" from the wall. 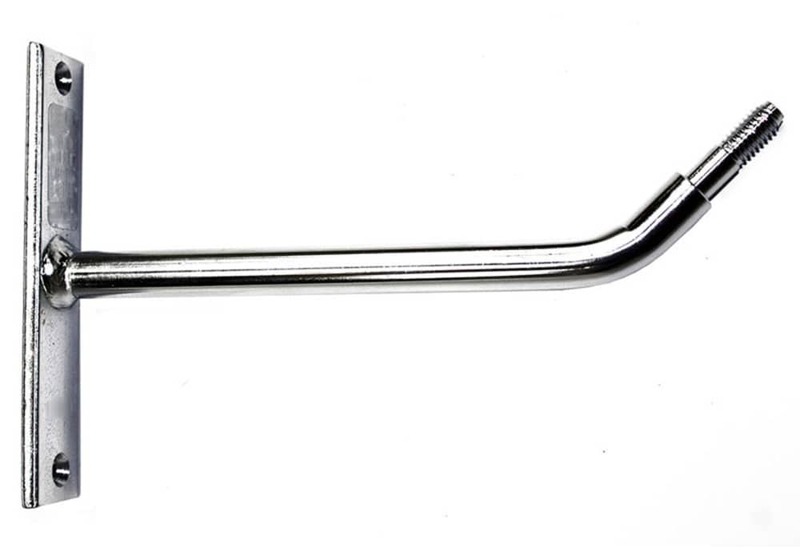 For the most durable installation, brackets should be separated along the bar by multiples of 16" to allow for the mounting of each bracket directly into a wall stud.